Cultural centres, as the heritage of cultural restoration in Europe after WWII, were created as a need to democratise and decentralise cultural content firstly in France, after which they have become models of institutional organisation of culture in other European countries. Countries of former Yugoslavia were developing models of cultural centres in 1960s and 1980s, however during 1990s they were mostly closed or re-purposed. Today, when we discuss cultural spaces, we mostly think about new social-cultural hybrids whose activities often combine culture, technology, economy, urban development and social activism. This neutral space of their operation, which eludes any classification, is an important platform for social and urban development of cities. Capable of mobilising community and initiate changes, these new cultural spaces are often counterbalance to more classical and sluggish cultural institutions. Since increase in citizens’ participation in cultural life of a community is one of the main goals of cultural policies in most European countries, the role of new cultural spaces becomes even more important. The key issue of this dialogue is how new cultural spaces succeed in adjusting their roles of social and educational subjects to demands for economic self-sustainability. The change in social-political environment, encouraging market-oriented way of functioning, change in financing system and legal status of cultural spaces demand development of new skills and adapting to new circumstances. Furthermore, the question is also whether and in what way they managed to keep their independent role with regard to official state cultural policy and ideology, thus becoming/remaining the key element in development of community and society. 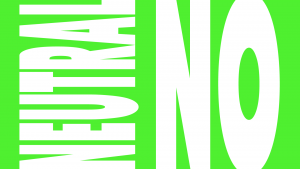 In addition to being envisaged as a conference, ‘Neutralno’ event in its essence is space for dialogue that will present different models of cultural spaces in Europe and the region in Novi Sad during the two day on 9 and 10 May 2018. Co-managers of some of the most successful cultural spaces from Germany, Austria, France, Sweden, Italy, Slovenia, Hungary, Bosnia and Herzegovina, Croatia and Serbia will present different approaches and models of management and sustainability through four panels and four workshops. They will discuss the current approach in working with communities as one of the modes, and seek answer to the question whether the European Capital of Culture title can be a trigger of long-term changes. 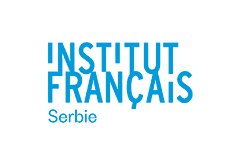 The special event will be held for representatives of cultural institutions, who will have a chance to network with members of the EUNIC cluster, network of European national institutes for culture that work in Serbia. 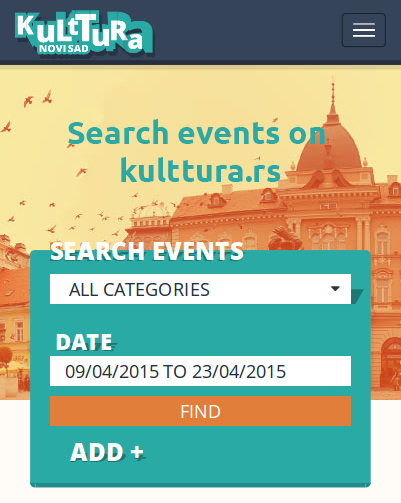 The initiator and organiser of the dialogue is the ‘Novi Sad 2021 – European Capital of Culture’ Foundation, and together with local organisations and with the European National Institutes for Culture in Serbia (EUNIC Serbia) we initiated this project to adopt good practice in managing sustainable resources for development of cultural capacity and urban regeneration of Novi Sad and Zone 021 (municipalities of Irig, Beočin and Sremski Karlovci) in the period 2018-2022. 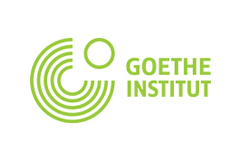 The conference is organised with the support of Goethe Institut, Embassy of Sweden in Belgrade, Österreichisches Kulturforum and Institut français.